400D Nylon Material -- Denier is a good measure of strength and durability when you're comparing two deniers of the same material. 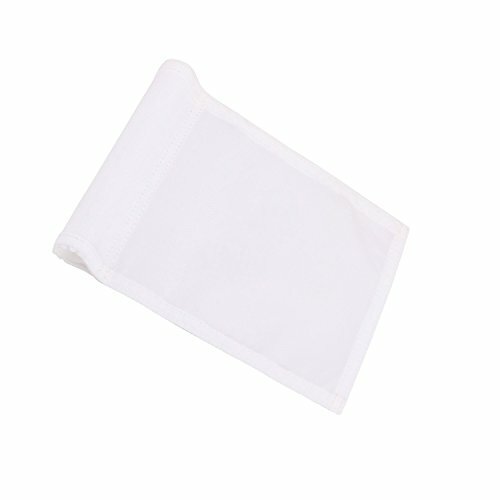 For example, a 200D nylon flag is not as strong as a 400D nylon flag sold by KingWare. However, when you're comparing between different materials (for example, nylon and polyester) all deniers are not equal. Since nylon is a stronger material than polyester, 400D nylon is actually stronger than 600D polyester.